Room size: ca. 14.50 x 7.50m with a ceiling height of 3.50m, brick walls, wooden flooring. Before we commence with the review of the Musical Affairs Grand Crescendo we would like to invite the interested reader to pursue this link. Now we’ll simply presume that you have read or re-read the story of Bernard Salabert and feel just as intrigued by this man and his products as we are. But—as always far too soon for those who remain behind—Bernard passed over into the Great Beyond in May this year. His passing and subsequent family issues over the estate make it unlikely that production of PHY driver will resume. At least for now this means that what's left are whatever drivers remain in stock with various distributors and enthusiasts. It’s a sad state of affairs especially in view of the fact that Bernard picked up on almost forgotten technologies and skills when he launched PHY HP. It seems that with his passing we’ve been set back once again to the beginning. Hans Kortenbach shares the same passion Bernard had for music, details, simplicity and last but not least for wood. When Hans starts talking wood, his eyes light up and his hand gestures mimic the touching of the wooden grain he describes. When Hans first encountered PHY drivers he simply had to build the perfect enclosure for them to release all the intrinsic beauty this driver can reveal. It took literally years to arrive at the enclosure that would suit Hans’ taste both of musical delivery and aesthetics. 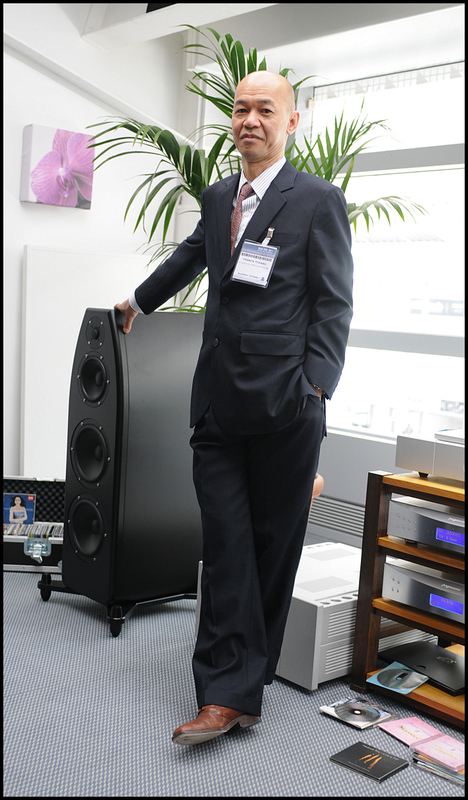 His Musical Affairs company offers three ranges of PHY-based loudspeakers as long as driver supply lasts. The Crescendo model is how his lineup begins. With a height of 1050mm, a width of 365mm and 480mm depth this is the smallest enclosure. 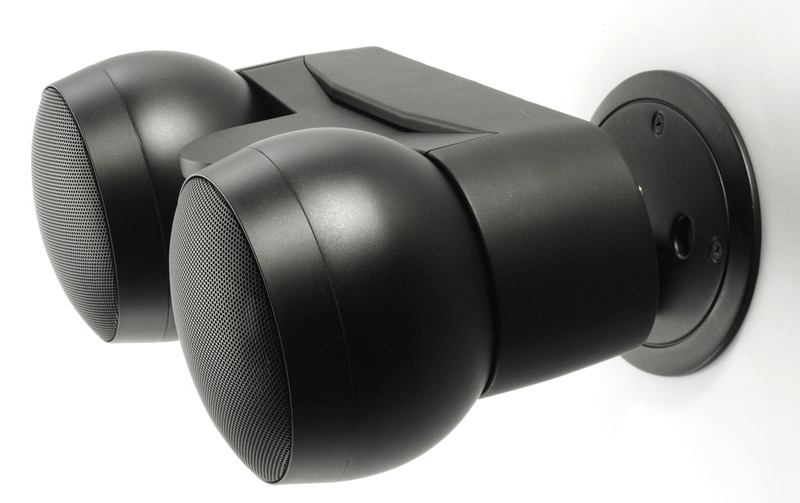 It accommodates two types of PHY driver configurations - a single H21LB15 SAG; or one which adds a TW37 tweeter to augment the highest frequencies since the widebander only makes 14kHz. In the Grand Crescendo models we find three possible configurations. 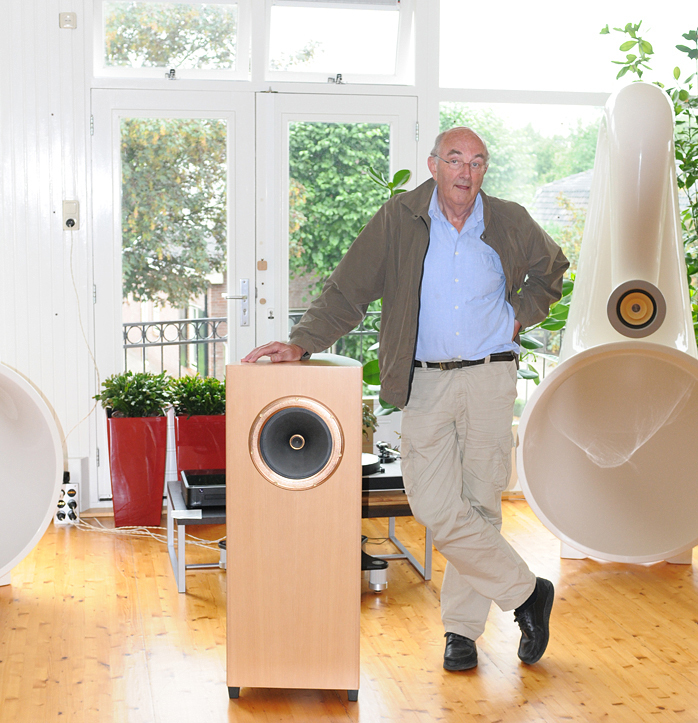 With the adjective Grand Musical Affairs emphasizes the slightly larger cabinet which is now 1120 x 440 x 520mm. 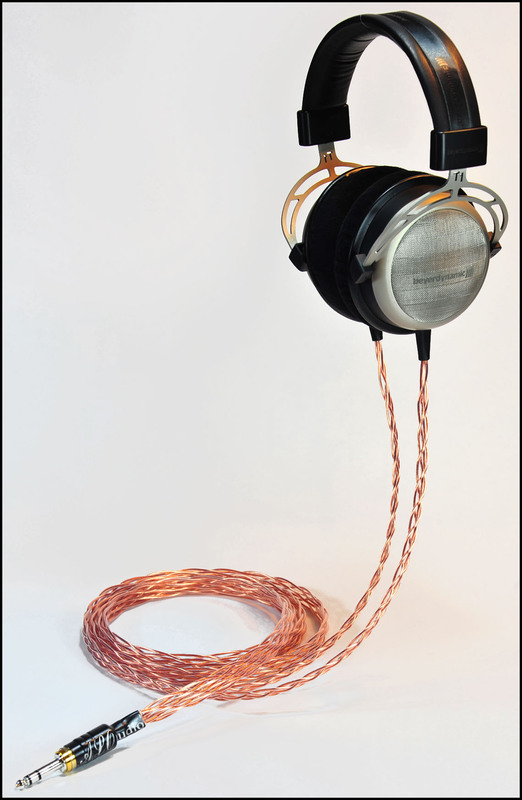 The coaxial KM30 SAG PHY HP combines a widebander with built-in piezo tweeter such that their output is time aligned. 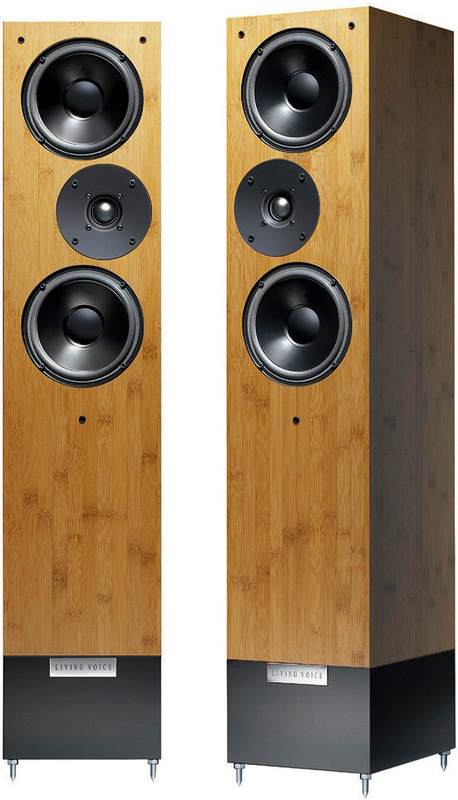 In the other possible configurations of the Grand Crescendo, a H30LB15 SAG combines with either one or two separate TW37 piezo tweeters. 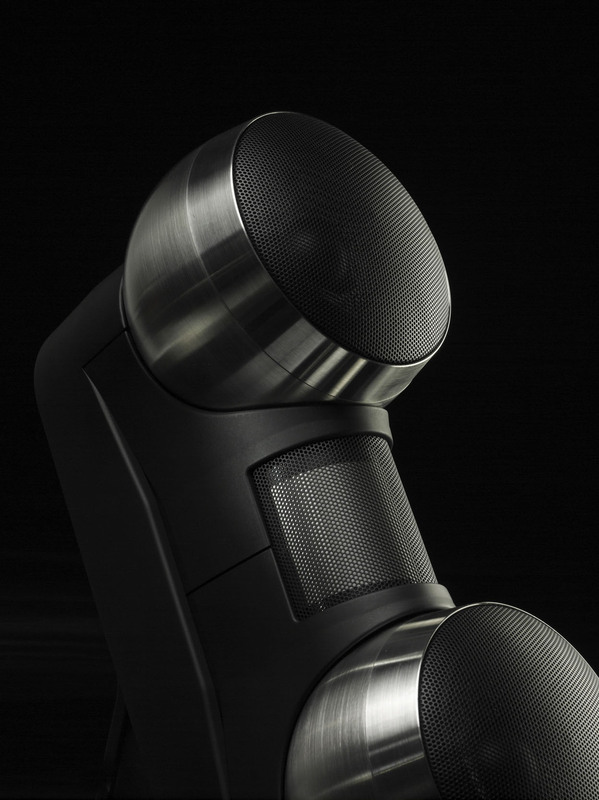 Finally the Grand Duetto sits at the top of the Musical Affairs PHY-based loudspeakers. Here a two-box design houses a H30LB15 SAG or KM30 SAG in the bottom compartment and a H21LB15 in the slanted upper cabinet.